Joe Byrne speaks to Saoirse Smith about her involvement in the “Please Don’t Buggy in the Wheelchair Zone” campaign by Dublin Bus. Gillian Bird of the DSPCA talks to Noel McGuinness about Halloween and ways of taking care of your pets and animals. Cormac Moore, Historian in Residence (Dublin City Libraries, North Central Area), talks to Noel McGuinness about the impact of the Irish Revolution on the G.A.A. 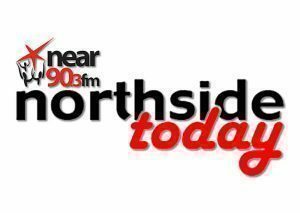 Gerry McMahon talks to Noel McGuinness about his work with drug rehabilitation on the north side of Dublin.